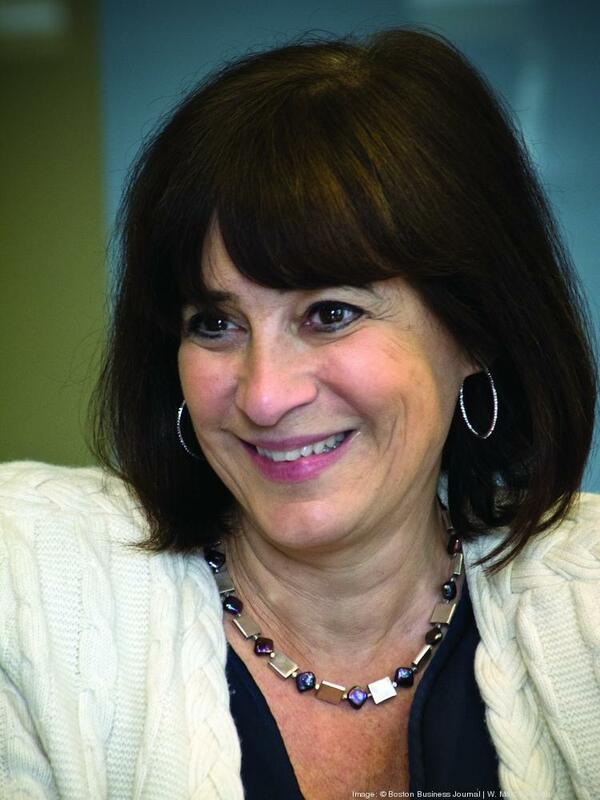 With entrepreneur Diane Hessan now at the helm, Boston-based Startup Institute will seek additional investor funding later this year in order to expand to more cities nationally and internationally in 2016. The Startup Institute, which offers full- and part-time immersive education programs for those interested in the innovation sector, is currently available for residents in Boston, Chicago, New York, Berlin and London. Backed by about $3.3 million in funding to date from angel investors and Silicon Valley Bank, the Startup Institute aims to close more funding by the end of this year, Hessan said. "The focus right now is basically just setting the company up so we could scale," said Hessan, previously founder and CEO of Boston-based global consultancy firm Communispace Corp., acquired by New York City-based Omnicom Group (NYSE: OMC) in 2011. When Hessan joined the company in October 2014, one of her main goals was to create a "playbook" which outlines specific systems, protocols and expectations for easily replicating the program around the world, she said. Founded in 2012, the Startup Institute has 800 alumni and offers four curriculum programs: web development, web design, technical marketing and sales and account management. The current class in Boston has about 45 students whose ages range from 19 to 55. "We live at the vortex of two huge problems," Hessan said in an interview. "All these growth companies are desperate for great talent, and (a high percentage) of people in their 20s and 30s are underemployed or miserable at their jobs." Clarification:This story originally stated that the Startup Institute is seeking funding. In fact, Hessan said the Startup Institute will be seeking funding later this year.